I had chemo today. A friend I hadn't seen in awhile came to sit with me and catch up. She knows my upcoming scans are on my mind, and asked me if and when I'd opt to quit taking this drug, assuming my scans keep coming back clean. But here's the deal: I don't know of any other targeted treatments, if cancer were to rear its head again. I keep looking for the research, but it's not there yet. So, even with my (relatively mild) side effects, I will remain on this drug as long as it is working or until something better comes along. 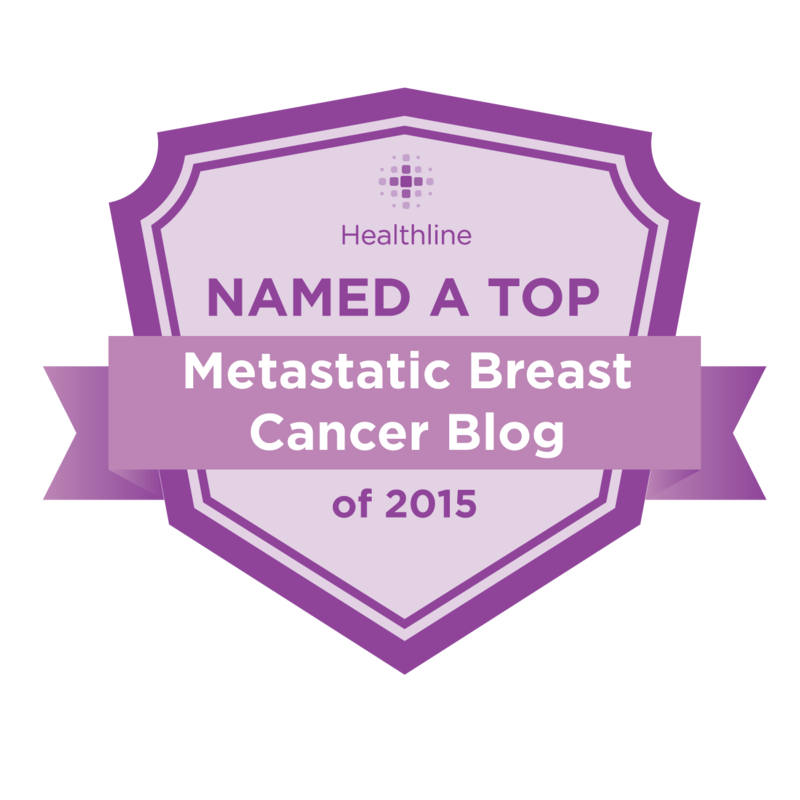 A gentle reminder that forgoing treatment altogether is NOT typically recommended for metastatic breast cancer patients, even those of us who are extremely fortunate. Here is the research I did find on the web in the last week. Have you seen anything you think I should include here? Please send me an email! The Problem Is, I'm Not Sure This News Is Going to Make Anyone Sleep BETTER. 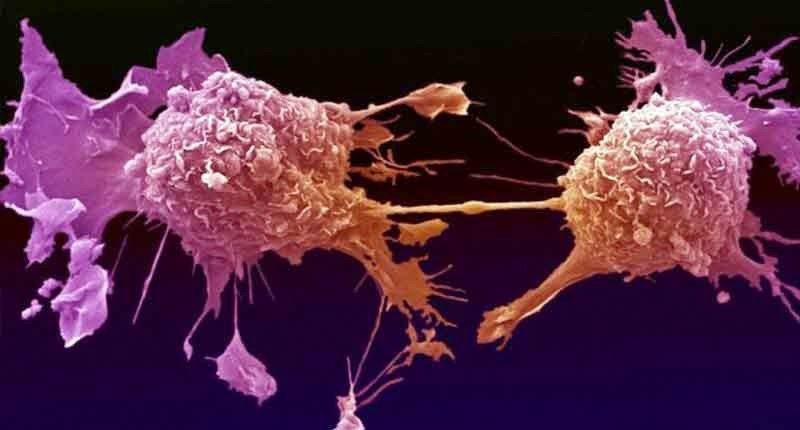 "According to a new study, cancerous tumors may grow faster at night, during the hours typically taken up by sleep. Their discovery may point the way toward new, circadian-aligned strategies for treating cancer." Why Has This Not Been Done Before? "One of the tragic realities of cancer is that the drugs used to treat it are highly toxic and their effectiveness varies unpredictably from patient to patient. However, a new “tumor-in-a-dish” technology is poised to change this reality by rapidly assessing how effective specific anti-cancer cocktails will be on an individual’s cancer before chemotherapy begins. “This is the first time the 3-D culturing method has been used to predict the effectiveness of different drugs on tumors from individual patients,” said graduate student Alex Walsh, who has played a key role in developing the test." "We found if you put the two drugs together, you have much better ability to kill tumors than applying either drug alone," Keri said. "That's the major discovery. Prescribing both is much better than just selecting one or the other." "However, the researchers found that the biggest improvement was in women with advanced TNBC. Overall, this group of women's survival improved by almost 5 months." "The discovery, although still in its infancy, could revolutionize the way doctors approach cancer. 'Igniting the fuse that causes lung cancer cells to self-destruct could pave the way to a completely new treatment approach – and leave healthy cells unharmed,' lead researcher, Dr. Henning Walczak, from University College London Cancer Institute, explained in the press release."